This morning, we released an updated version of the Visual Studio Async CTP (SP1 Refresh) that’s compatible with Visual Studio 2010 SP1 and Windows Phone 7! 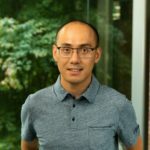 What Is the Visual Studio Async CTP (SP1 Refresh)? As the word “code-first” implies, the EF 4.1 offers a code centric data programming paradigm. From a coder’s point of view, it requires little effort to map a very clean object model to a database. As of this week, Visual Studio 2010 SP1 is now available for download! The service pack was released to MSDN subscribers on March 8 and became generally available on March 10. Color Printing Extension Now Available! We are pleased to announce the availability of Color Printing as a free extension for Visual Studio 2010! By default, VS 2010 prints only in black and white; this extension restores support for printing code in color. 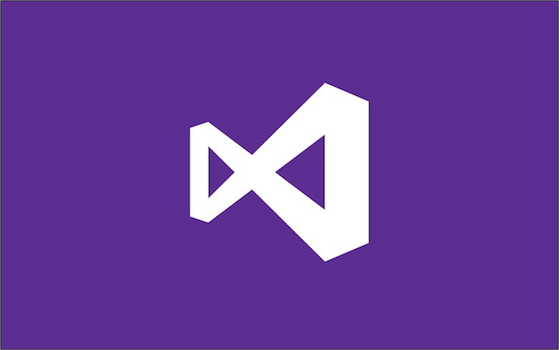 We are pleased to announce the availability of Emacs Emulation as a free extension for Visual Studio 2010! This extension provides basic support for Emacs keybindings and text editing commands, very similar to the built-in Emacs keyboard layout in VS 2008. If you’re experiencing frequent “insufficient memory” errors when doing small cut or copy operations in Visual Studio 2010 RTM, please download this patch to see whether it resolves the issue. What are the symptoms of this bug? Two weeks ago, we launched the Productivity Power Tools at TechEd North America and the response has been great with over 37000 downloads so far! Many of you also may have noticed that an updated version of the Power Tools was released last week.